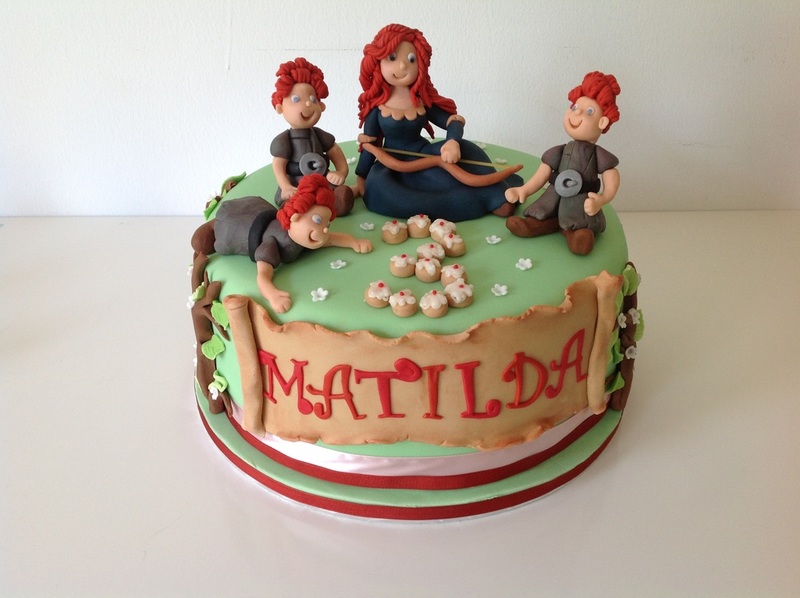 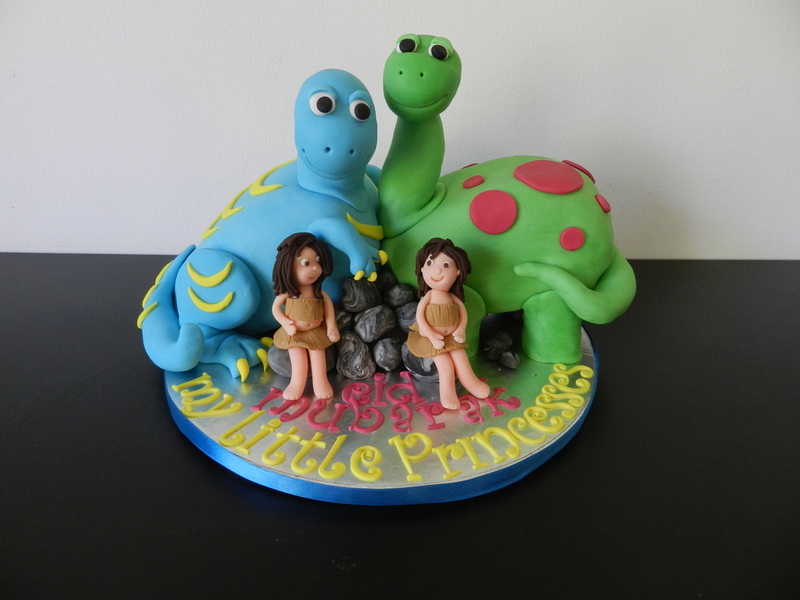 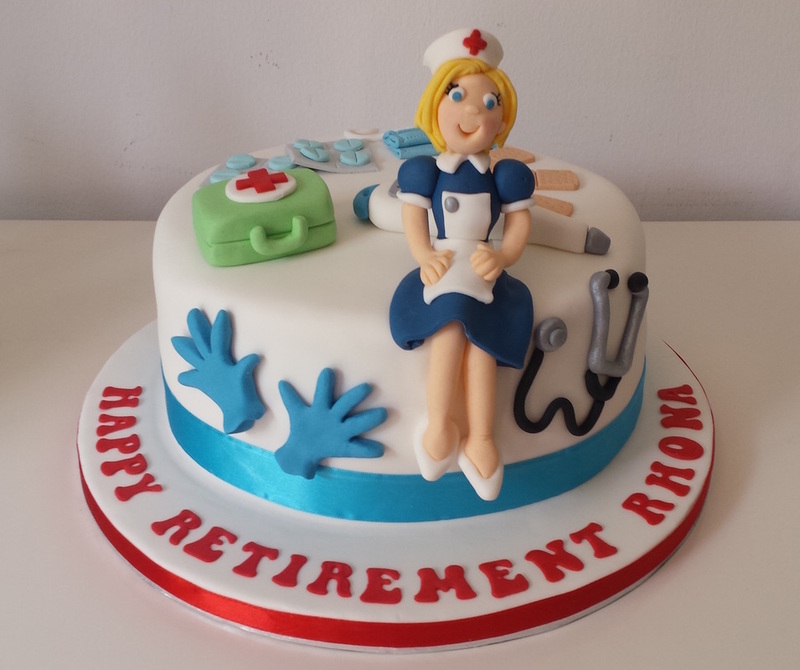 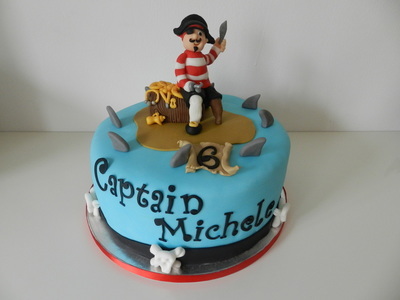 I'm Kate and I make custom designed cakes in Dubai for any occasion. 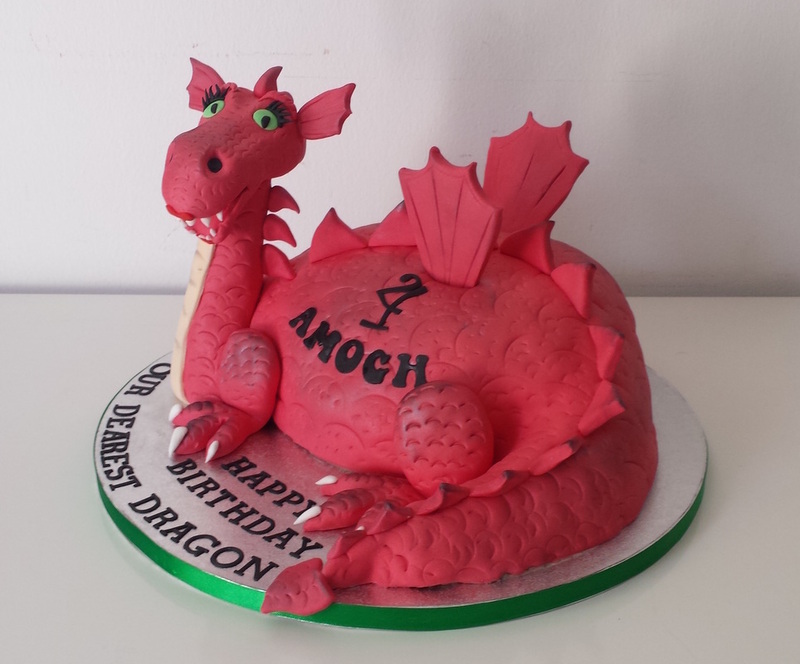 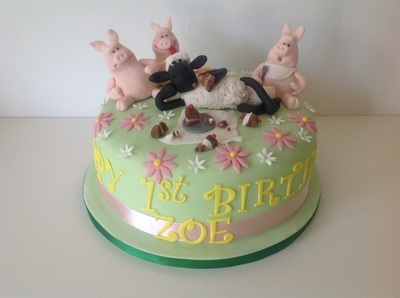 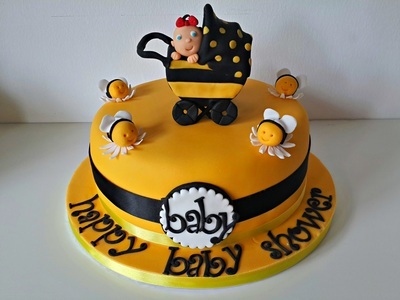 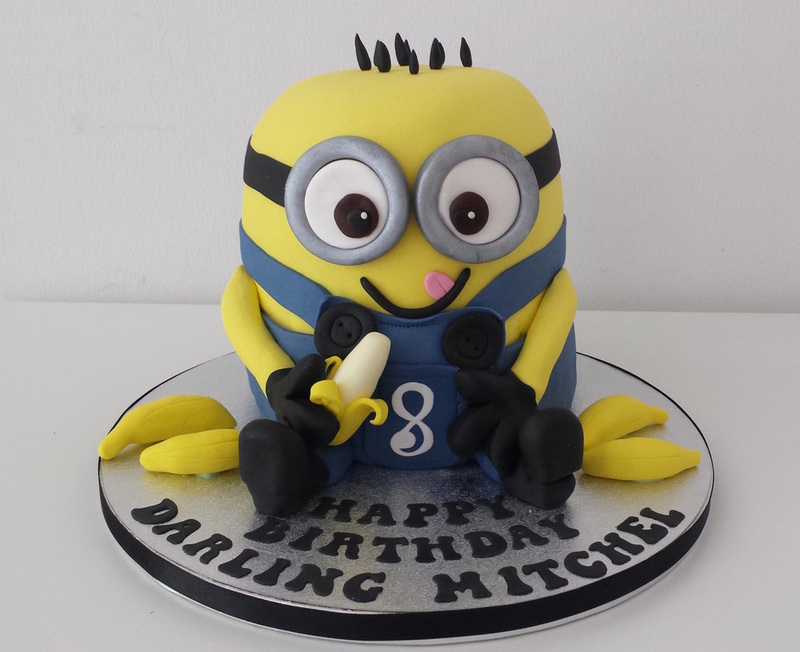 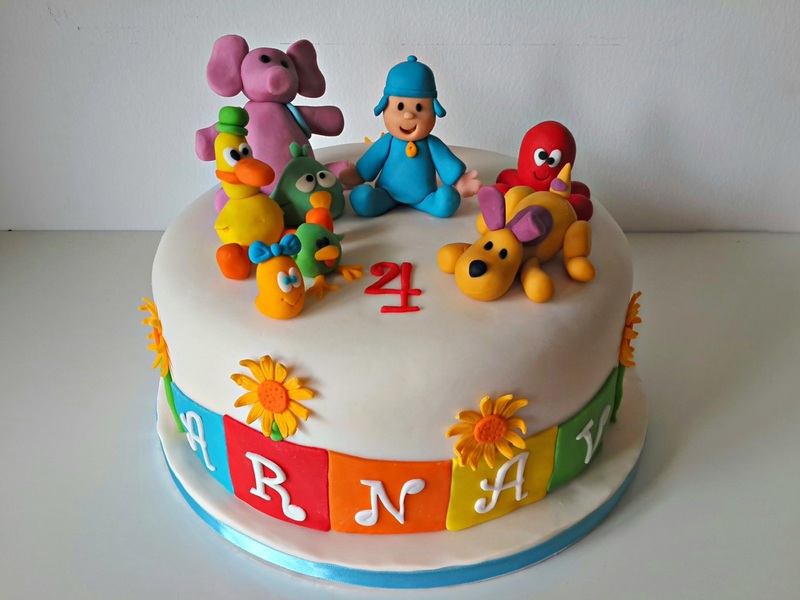 Birthday cakes for adults or children, cupcakes, baby shower cakes, bridal shower/hen party/bachelorette cakes, wedding cakes, communion cakes or just cake for cakes sake! Now and again I run cake workshops in Dubai for budding cake artists. 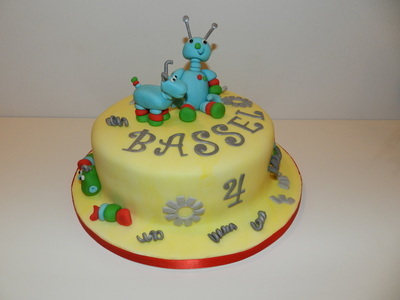 If you wish to attend a cake decorating class then please check out the workshop menu. 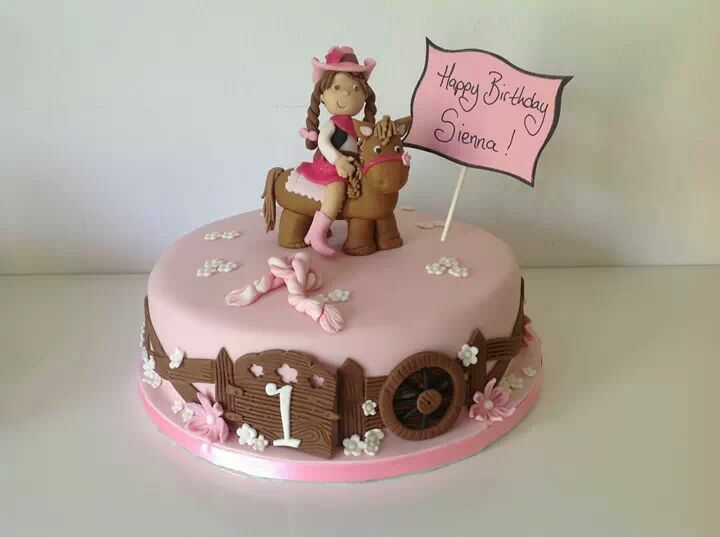 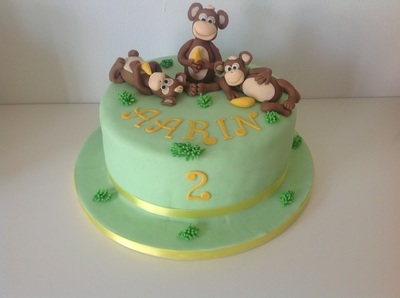 I am also available for cake decorating parties in Dubai that I can tailor to your requirements.